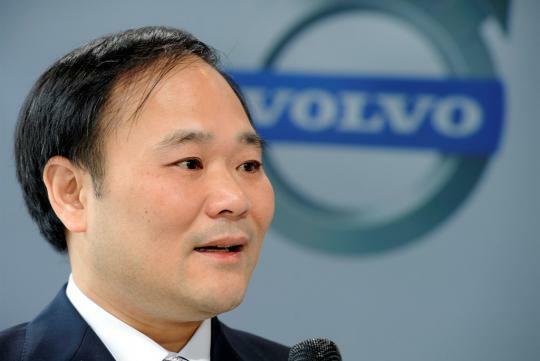 Owner and chairman of Geely, Li Shufu from China, is now Daimler's biggest shareholder after he purchased a stake of 9.69 percent recently. Said to be worth more than S$11 billion in the current market price for Daimler shares, The German company announced the news in a regulatory filing and said that the stake purchase is a private investment by Li, according to Reuters. Geely has been trying to strike an alliance with Daimler over the last few months as the the Chinese government has been pushing for cleaner cars. Geely currently owns Volvo Cars and Polestar. It also has a 49.9 percent stake in Proton. wow.. wow.. hmm.. basically buying up everything..